Massachusetts securities regulator William Galvin is sweeping 162 Massachusetts BDs to gauge the number of complaints from older investors and how BDs resolve them. 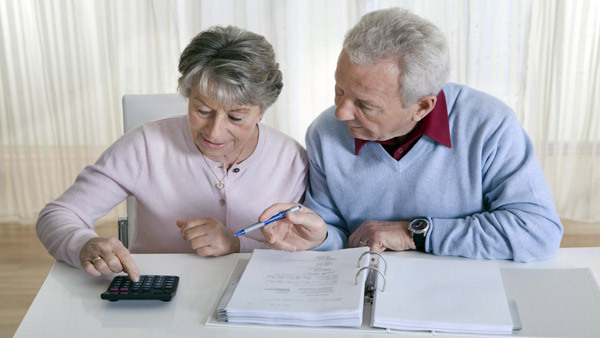 The survey zeros in on sales practices aimed at seniors. Massachusetts securities regulator William Galvin said Wednesday that he is conducting an exam sweep of broker-dealers registered in the state regarding the number of complaints they get from older investors and the steps they’ve taken to resolve those complaints. The sweep is being conducted via a survey, which the Massachusetts Securities Division sent to 162 BDs that have a principal place of business in the state. The survey zeroes in on sales practices to seniors, and seeks to determine whether senior financial abuse is on the rise and whether firms have implemented policies and procedures specifically targeted to senior issues. BDs must return the survey by Aug. 29. In January, Galvin charged a New York broker-dealer and two of its agents with “churning” the market account of an elderly business owner in the state and concealing the amount he was being charged for the excessive trading. The 81-year-old client suffered losses of $1.6 million. The Massachusetts Securities Division’s administrative complaint sought to revoke the existing registrations and to permanently bar Brookville Capital Partners LLC of Uniondale, N.Y.; Ali Habib Mayar of Melville, N.Y.; and Christopher F. Veale of New York City from the securities business in Massachusetts. One of the survey requests is for information on whether senior transactions are subject to heightened review and oversight as well as whether the firms have implemented any policies or procedures specific to aging customers including those who may be suffering from some form of impaired cognitive skills. The securities division is seeking complaint data BDs have received from July 31, 2012, to the present, and focuses on those complaints received from retail investors age 65 or older. The survey also asks what percentage of the firm’s current retail investors are 65 or older. Check out 5 Things Senior Clients Wish Their Advisors Knew on ThinkAdvisor.